The folks at TV Land want to remind us that Happily Divorced returns next Wednesday, November 28th, at 10:30pm. This episode resolves the cliffhanger ending of the June 6th episode. 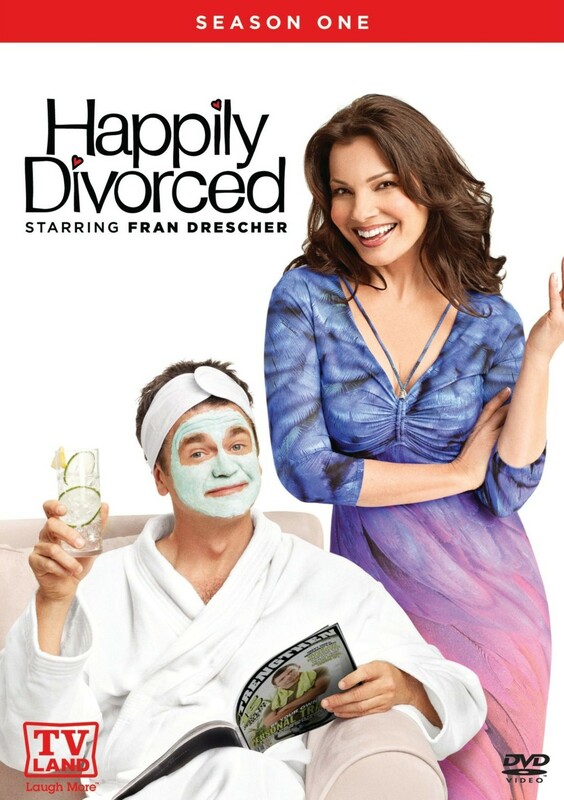 As you may recall, rather than renew Happily Divorced for a third season, TV Land opted to pick up another 11 episodes for season two. This brings the season total to 24. When Fran finds herself torn between Elliot (D.W. Moffett) and Frankie (Ralph Macchio), she realizes she must make a choice between her two suitors. The season premiere will also guest star the legendary Joan Collins (“Dynasty”), playing a fictional and more diva-ized version of herself, who employs Peter as her personal assistant. Joan Collins turns Fran’s world upside-down and makes her question her true love. What do you think? Will you be tuning in for the second part of season two? Are you hoping the show gets renewed for a third season? I really enjoyed this show “happily Divorced”. The characters were all just plain fun. It was very lite and upbeat and focused on human kindness and dignity. I really want it back. 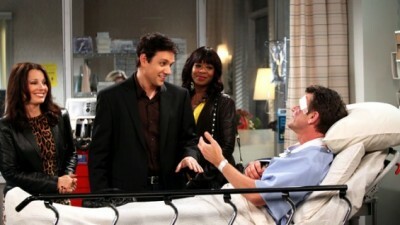 Out of all the new sitcoms it is definitely my favorite and I want to know how the story will play out! Please let us know what is going on!